Now that we’ve made it to 2019, Lucasfilm is about to ramp up promotional efforts for Star Wars: Episode IX. Part of this means new comic book tie-ins, and Marvel has several Star Wars-related issues scheduled for release this spring. 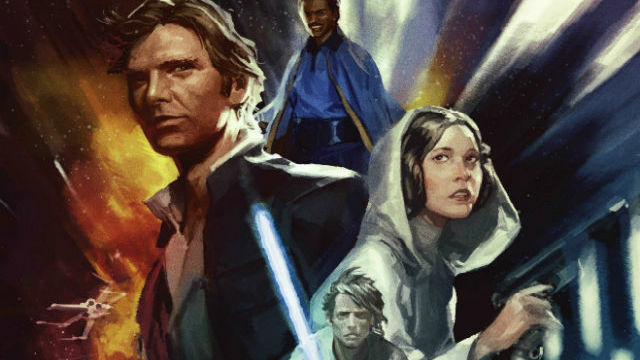 Starting in April, Marvel will publish 10 one-shot comics set during the original Star Wars trilogy under the Age of Rebellion banner. 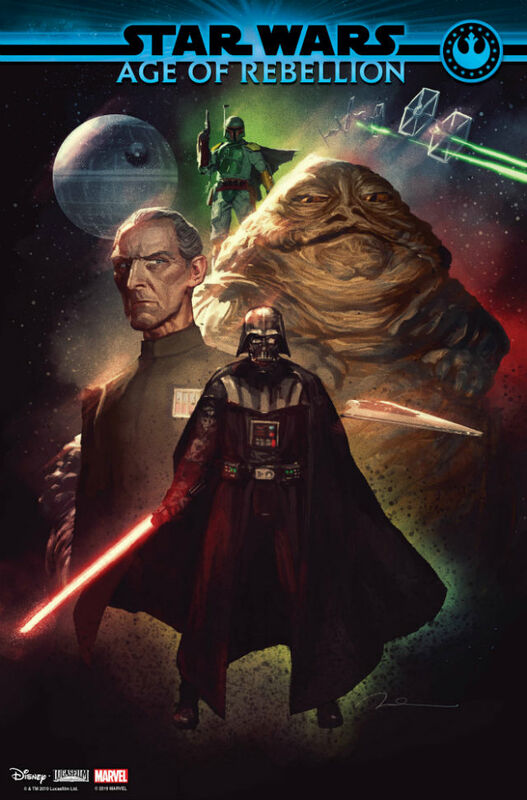 Each of the first nine issues of Age of Rebellion will concentrate on a single character from the original trilogy; including Princess Leia, Grand Moff Tarkin, Han Solo, Boba Fett, Lando Calrissian, Jabba the Hutt, Luke Skywalker, and Darth Vader. All of these installments will be written by Greg Pak. Pak is primarily known for his work on Hulk-related titles for Marvel as well as a stint on Action Comics for DC. Chris Sprouse and Marc Laming will be handling artistic duties. 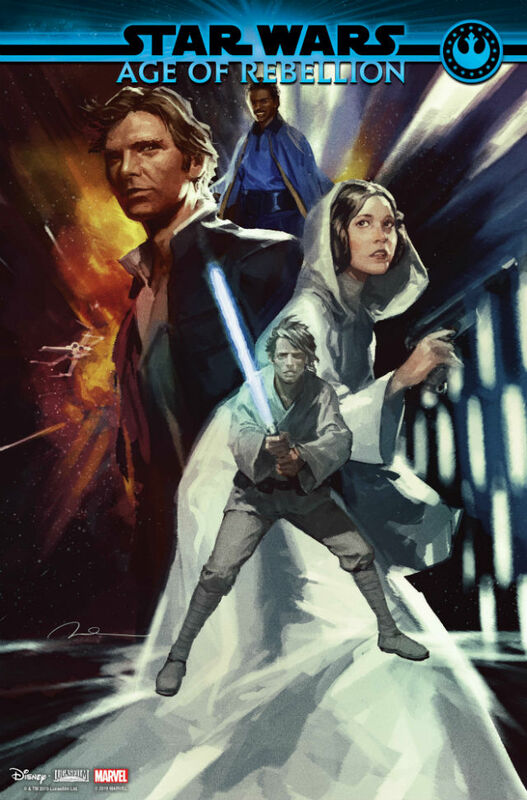 April will also see the release of Age of Rebellion Special #1, which promises to showcase “brand new sides” of the Star Wars universe’s most iconic heroes and villains. That anthology will feature stories by writers Marc Guggenheim, Si Spurrier, and Jon Adams. Adams, who is a New Yorker cartoonist, will also contribute art to this issue alongside Caspar Wijngaard, and Andrea Broccardo. Giuseppe Camuncoli and Guru-eFX will collaborate on the issue’s cover. Marvel previously published a similar comics event set during the Star Wars prequel trilogy titled Age of Republic. After Age of Rebellion, the company will release yet another series of issues set during the current film trilogy. That event, titled Age of Resistance, will commence in July. Age of Rebellion will run for three months from April to June. Let us know what you think in the comment section!